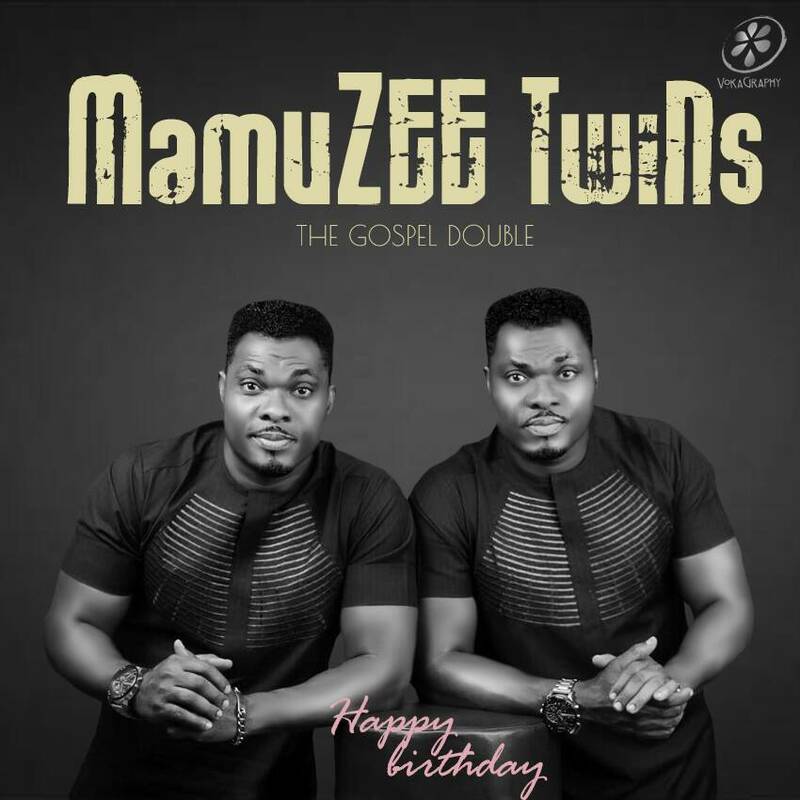 ‎Today marks another special moment for Abuja based popular Twins artist known as the Mamuzee Brothers as they celebrate their birthday. 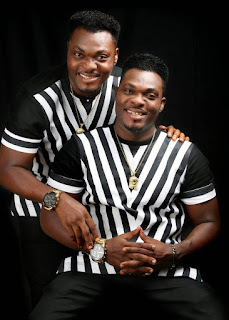 The very identical talented arts who recently join the Gospel music brand after years of conventional songs released a long articulated birthday message and a hot brand new song to mark their new age today. As we grow older, We have become more kinder and less judgmental of ourselves and others. 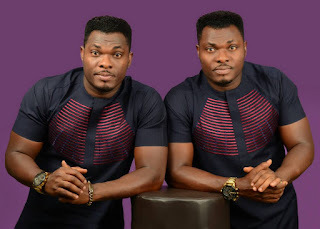 We see us become our own friend, confidant and ledge we can lean on, with more respect to all, more caring to all, less afraid and more closer to God Almighty. We have seen too many dear friends leave this world, too soon, too late before they had the privilege and grace to understand the great freedom that comes with aging, trusting, believing and having total faith and trust in God Almighty. Now we no longer care about women, exotic cars, lovely houses, traveling round the world, going out late at night, partying, spending our precious time unwisely and foolishly and all. We are more into quite time with God Almighty, family loved ones and real friends. Whose business is it anyway if we choose to read the bible more than novels or news papers now, or spend more time with our wives and kids, or dance to those wonderful tunes of the 60s,70s, & 80s, and weep over a lost love, or rejoice over one who gives his or her life to Christ? We now take a long walk with our kids singing and making them happy, We now post our wives pictures on social media, not caring what anyone says or think. We now do less talking and more listening, We no longer ague to meaningless things, We now remember important dates of our wives, children, family and dear friends. We are now more aware of the people, things and the environment. Over the years, our hearts have been broken, betrayed and disappointed both for meaningful and meaningless things.... we no longer worried of being or looking imperfect. With all We have seen and gone through in life. We have been so blessed to have lived to have our hair turning gray now, and to still have our youthful face, body, strength and laughs. We see so many of our age mates, looking older, never laughing or appreciating God cause they still believe that they have nothing to show for their age. 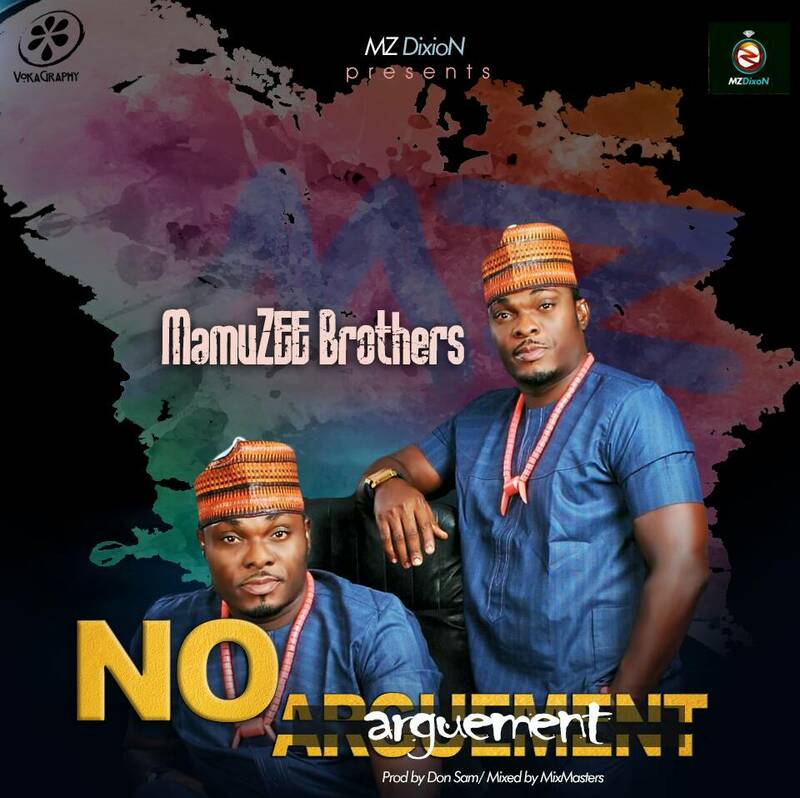 But MamuZEE TwiNs we are more grateful to God Almighty than ever now, infact not just for we, ourselves and us but for our lovely wives, children, ever loving parents, hot and cold brothers and sisters, our ever amazing mother in-law and in-laws, amazing loved ones and dearest friends and well wishers, our Band THE 4th MAN and most of all our fans who have loved us despite our shortcomings. As We get older, it is more easier to forgive, be positive, be optimistic, be faithful, be loyal, be honest, be truthful, be focused, be caring, be loving, be understanding, be less judgmental and more accommodating. As We grow older We care less about what other people think, do or say about us. We don't question ourselves anymore. We have even earned the right to be wrong and to say we are sorry, with no pride of any kind. So if u ask us... Do you guys like being older? We would answer your question with a very big smile on our face, We love being older, it has made us more wiser, stronger and more tolerating. It has set us free, We now love the person we are becoming each passing second. We are no longer afraid of death cause We know, it's inevitable, but while we still here by God's divine grace, mercy and purpose, we not going to waste our time gossiping, backstabbing, backbiting, mud slinging, and lamenting what We could have achieved, what We could have had or where We would have been or about what will be.... we now live every-day trying to put more smiles on faces than frowns. As We grow older, the purpose of God concerning our lives is becoming clearer, brighter, bigger and now more intriguing. We are now much more interested in playing more soul lifting and Christ edifying songs. As We grow older, we are no longer worried about you, yes you! Whose purpose is to see us fail and be sad. You know why? Psalm 91: from verse 9. Says..."Because thou hast made the LORD, which is my refuge, even the most High, thy habitation; 10. 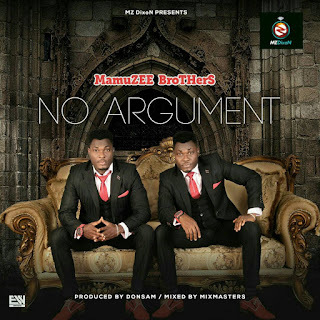 There shall no evil befall thee, neither shall any plague come nigh thy dwelling. 11. For he shall give his angels charge over thee, to keep thee in all thy ways. 12. They shall bear thee up in their hands, lest thou dash thy foot against a stone. Now We understand the world more, now We know why they hate even when in the real sense of it they are better.... It's simply because when your strength intimidates them, they try to slide or sprinkle mud on your name, integrity and personality. But they fail to understand that, it's not that when u smile or laugh there are no worries in your life, your strength, laughter, peace and joy comes from who you now know.... "JESUS CHRIST. " 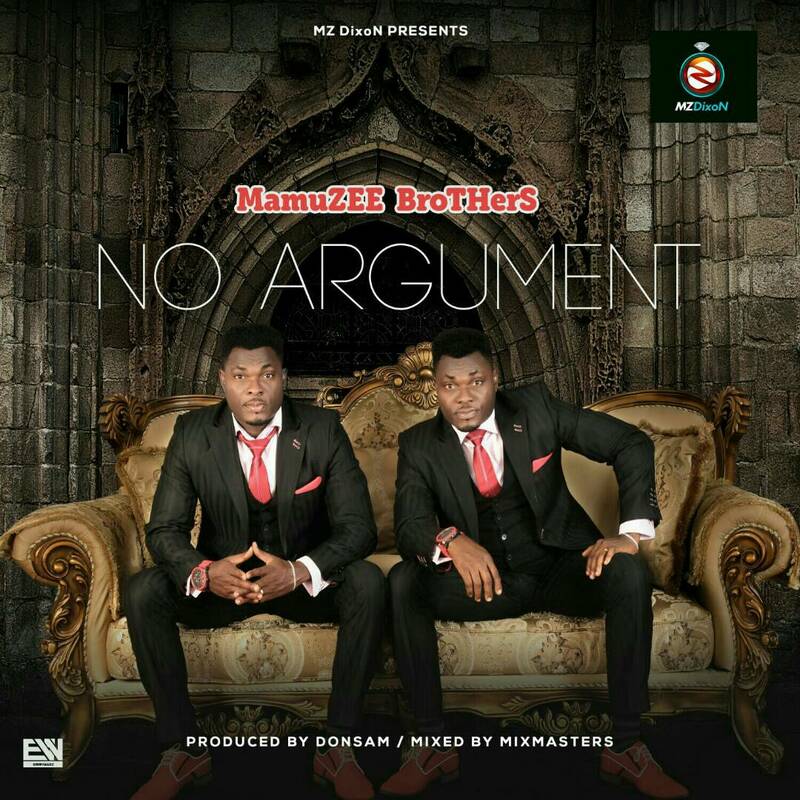 As we grow older we are no longer in a competition to get mad, impress anyone or anybody or even make you like us. As We grow older, our priority in life is now narrowed. As We get older, We worry less, cause We now know and believe that Every blessing and gift associated with our name will locate us in God's appointed time. We now believe that God will save us from the troubles of the days, weeks, months and years. Henceforth I call you not servants; for the servant knoweth not what his lord doeth: but I have called you friends; for all things that I have heard of my Father I have made known unto you. 16. Ye have not chosen me, but I have chosen you, and ordained you, that ye should go and bring forth fruit, and that your fruit should remain: that whatsoever ye shall ask of the Father in my name, he may give it you. 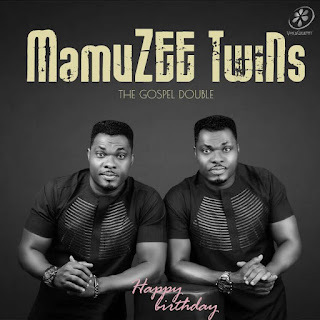 So our gift to the world on this our Birthday is our first single as Gospel Singers and Evangelists of God and also SEEDS OF DAVID, and by HIS grace and mercy.... AWESOMENESS IN PERFECTION.